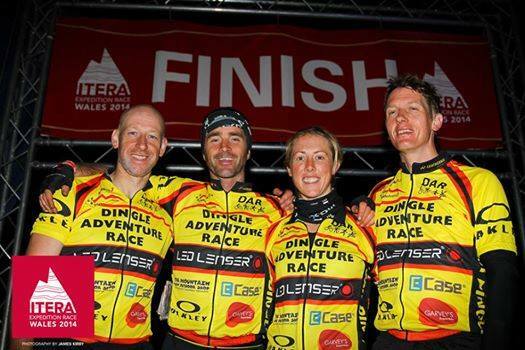 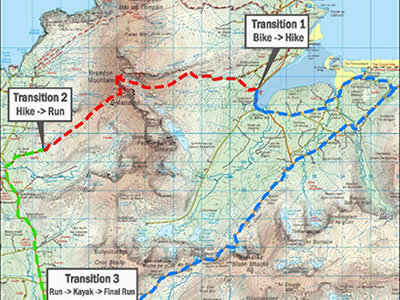 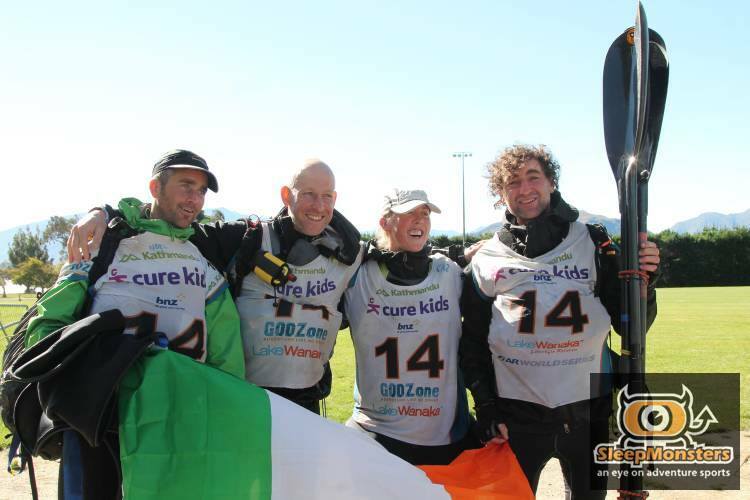 DAR Dingle team finished ITERA Ireland Expedition Race in 9th Place. 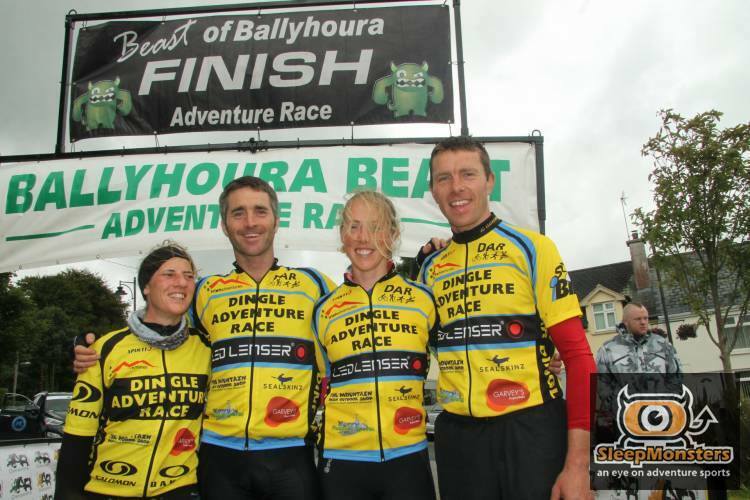 Noel, Ailise, Caz and David did a great job to stay on the long course and complete after 122 hours of racing. 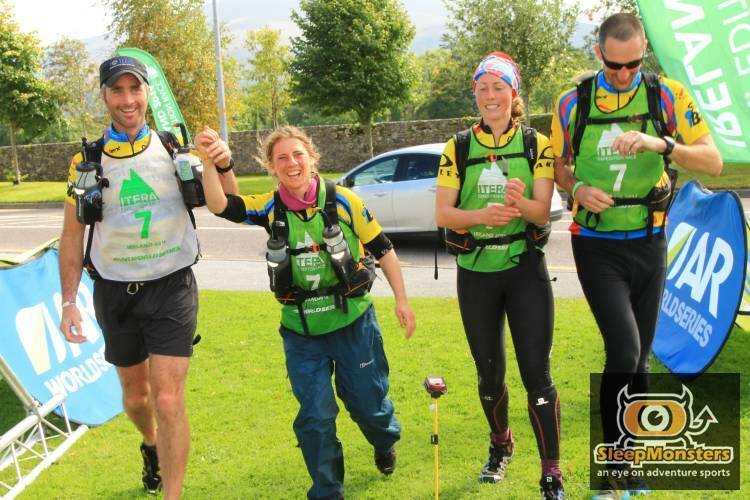 Race report coming soon. 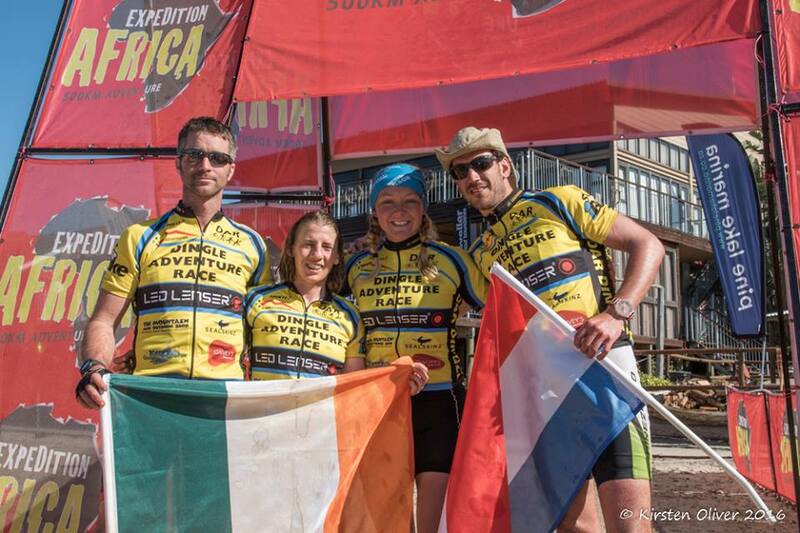 DAR Dingle team complete Expedition Africa in May 2016. 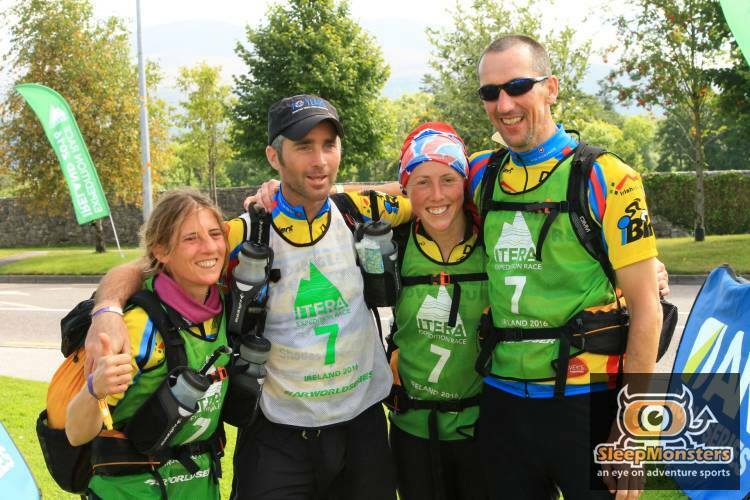 Noel and Ailise joined forced with Dutch Adventure Wodi and Renate to complete full course for expedition Africa. 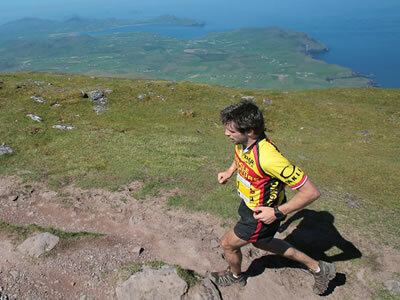 Complete long course in 18th position.